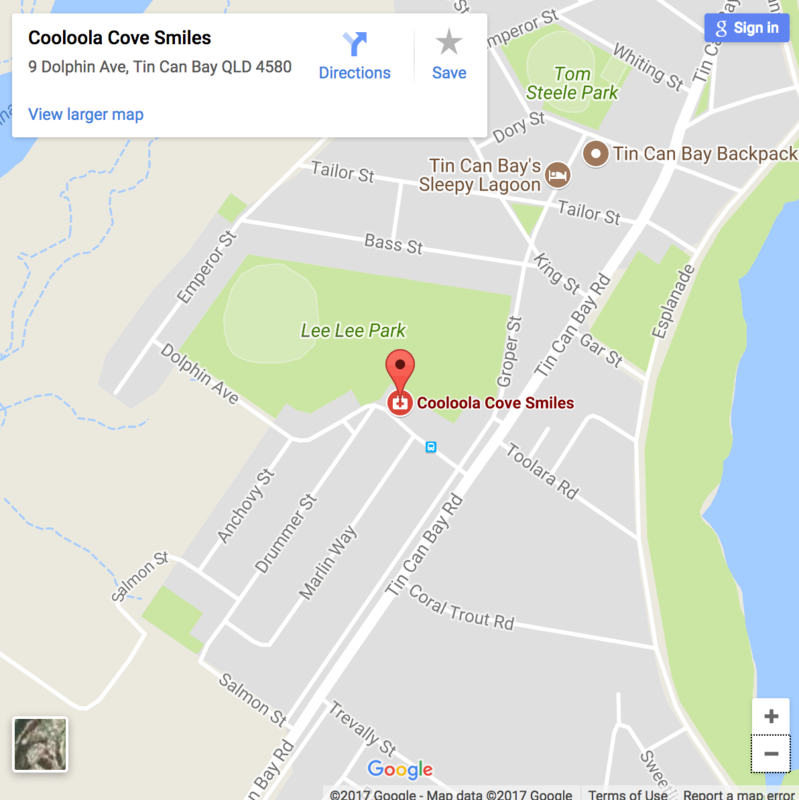 The dedicated dentists at Cooloola Cove Smiles, in Tin Can Bay, are the ideal people to see for the most thorough care and for your overall general wellbeing. Whether you require assistance with your dental hygiene, are looking to get dentures or anything else in between we have the expertise to help. 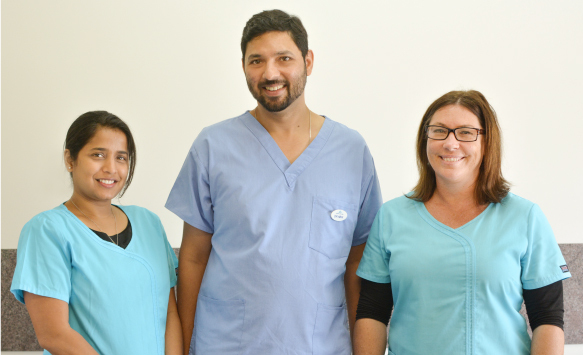 Better known as Abhi, Principal Dentist and owner of Cooloola Cove Smiles, has been working as a Dentist in Private practice for over 10 years. 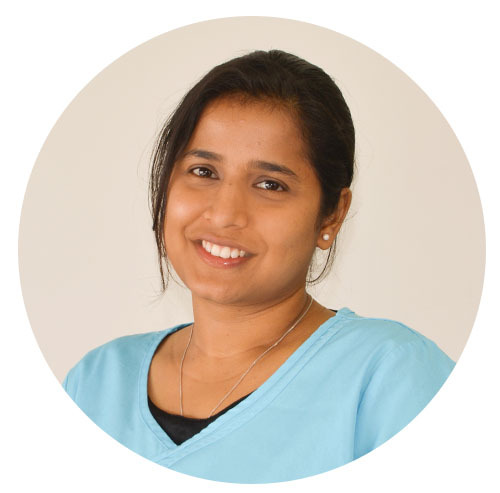 Dr Abhi also owns and manages Calton Hill Dental at Gympie. He has devoted an extensive amount of hours to continuing education, participating in courses in all areas of general and cosmetic Dentistry. Abhi is also professionally trained to provide INVISALIGN (teeth straightening with clear alternative to braces). 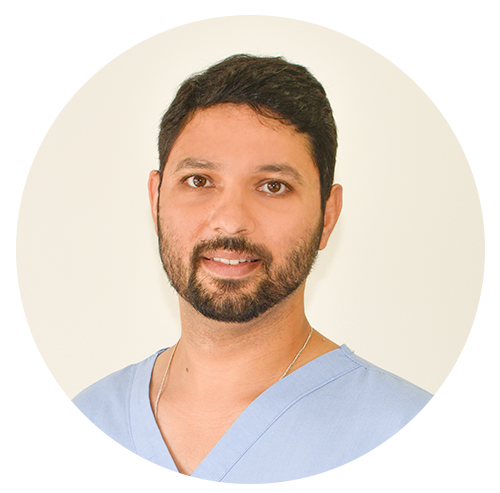 Abhi is well known for his gentle approach to Dentistry and he believes that a visit to the dentist should be as comfortable as possible. 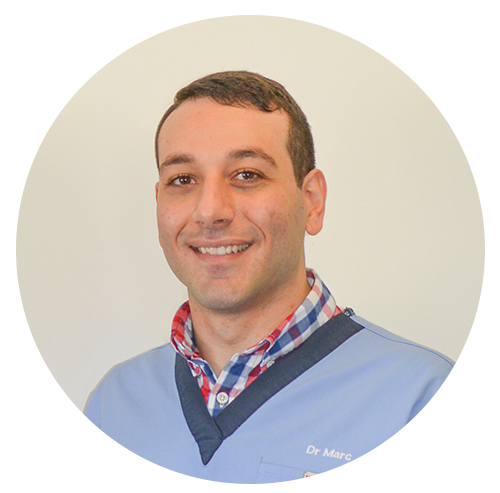 Marc has been passionate about Dentistry from a young age, having been influenced by his extensive family history of health professionals. He graduated with a Bachelor of Oral Health in Dental Science and a Graduate Diploma of Dentistry from Griffith University. Marc is an adept communicator who is capable of actively interacting with his patients to provide the highest standard of dental care to maximise patient satisfaction. Marc strives to create a friendly patient-focussed environment which is founded on an overarching sense of care; one that continues to support his patients and enrich their dental experience. 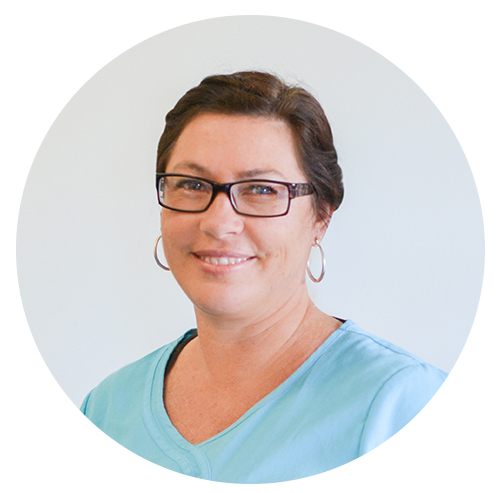 Our practice Manager, Michelle is a long term resident of Tin Can Bay. Mother of two lively boys,she enjoys spending her down time making special memories with family and friends and specially loves camping. 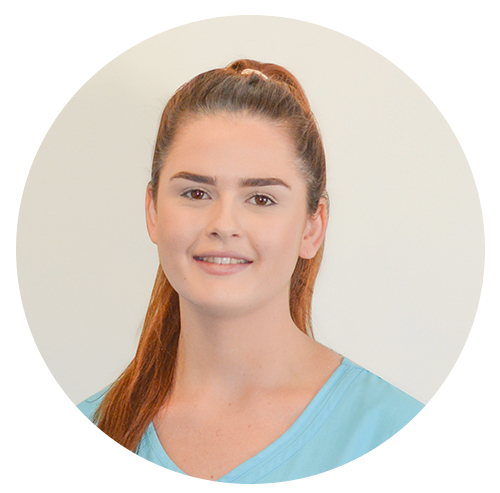 Michelle has been working within the dental industry since the age of 16 and is currently studying for her Diploma in Practice Management. She is passionate about patient care and takes pride in her role within our practice. 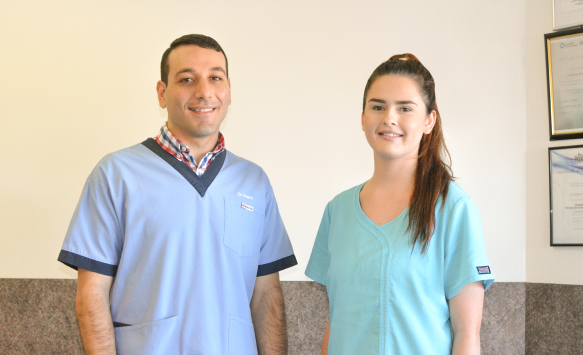 Meg has been assisting Abhi since they both graduated together from Dental School. After realising they would be an inseparable team, they got married in 2008. Meg has a very kind and friendly nature. Her empathetic approach puts patient at ease. We are pleased to introduce Sarah- you will find her to be both empathetic and bubbly. She has embraced her role of Dental Assistant and loves learning more about the role every day.